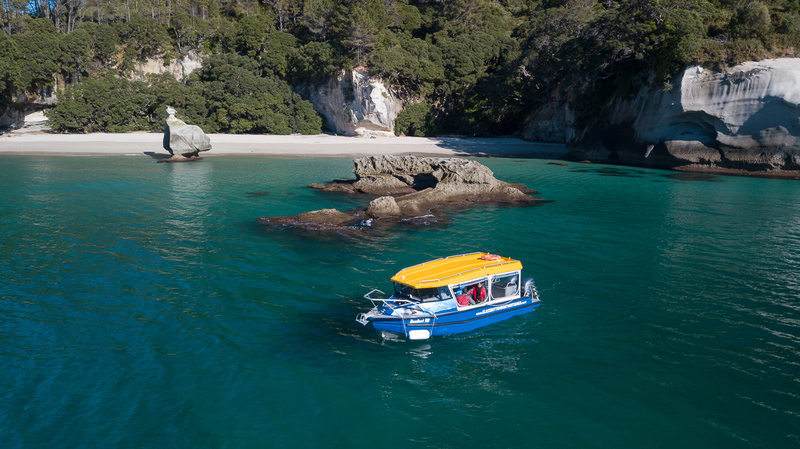 The Tour | Glass Bottom Boat - Cathedral Cove. 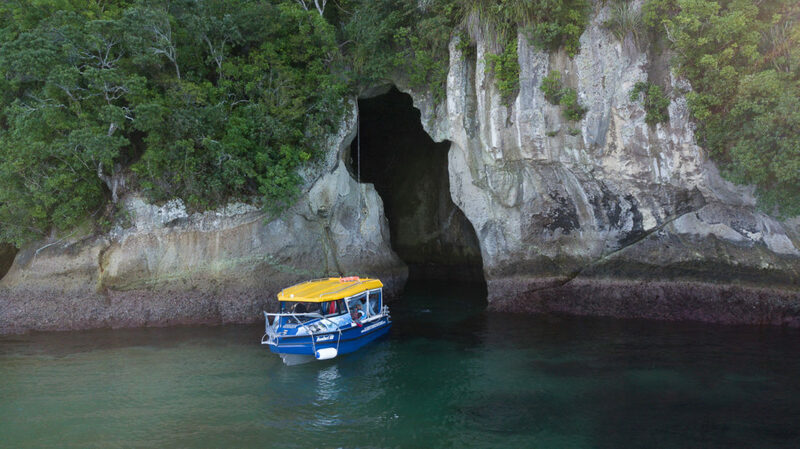 Whitianga Boat Tour, includes snorkeling. 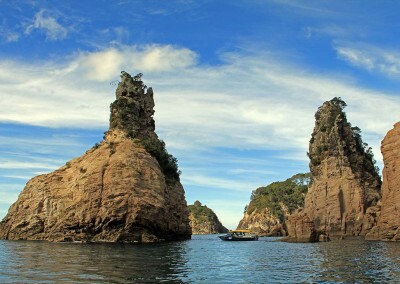 An awesome Coromandel scenic tour. 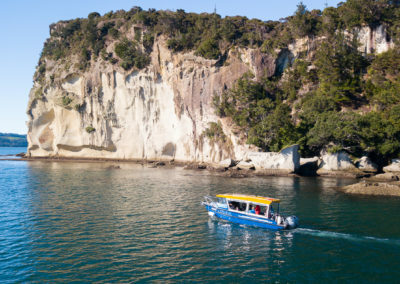 Hop onboard the top Coromandel scenic cruise to explore one of the worlds most stunning piece of coastline. Visit Cathedral Cove, sea caves, volcanic rock formations and pinnacles plus the marine reserve. 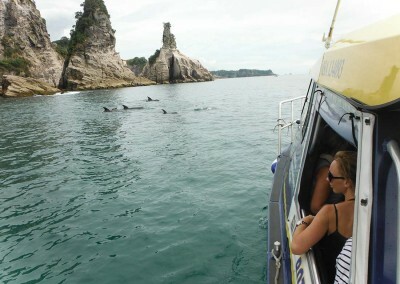 The only tour that can show you a clear view of the marine life along the coast. 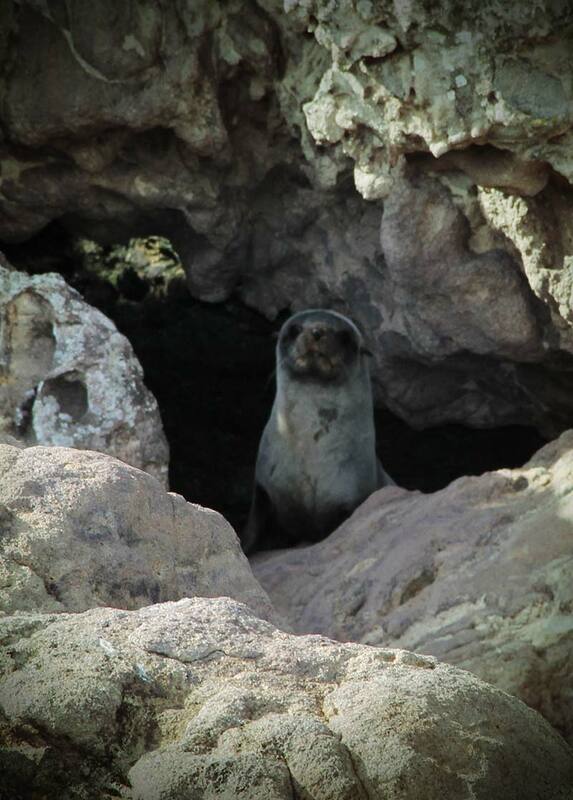 What sets us above the rest is that we can take you below to show you what lives in the marine reserve. 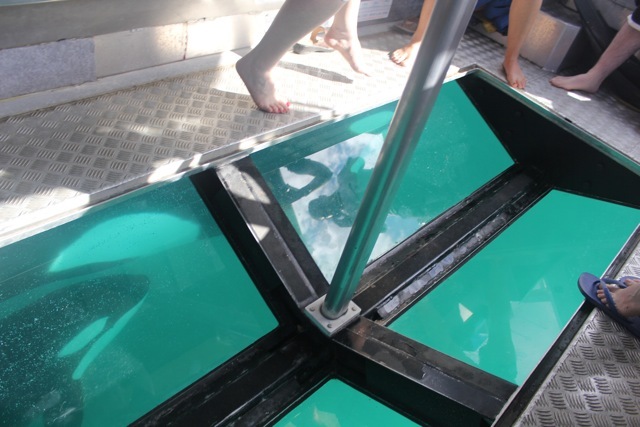 Sit back and watch the awesome marine life through the glass panels or take the plunge and snorkel amongst the fish. Pick up from the Ferry Landing wharf can be organised. 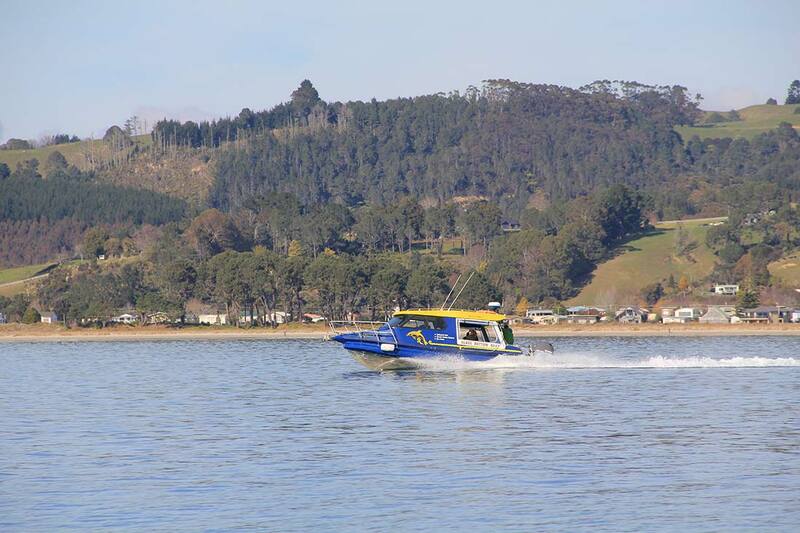 If you have opted for a Ferry Landing pick up, please note you will be dropped of at the Whitianga Wharf. 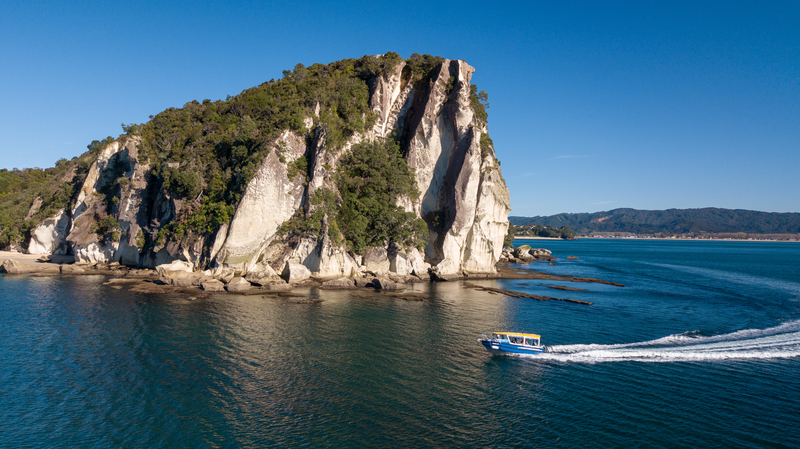 The Whitianga Ferry will happily take you back to Ferry Landing, complimentary. 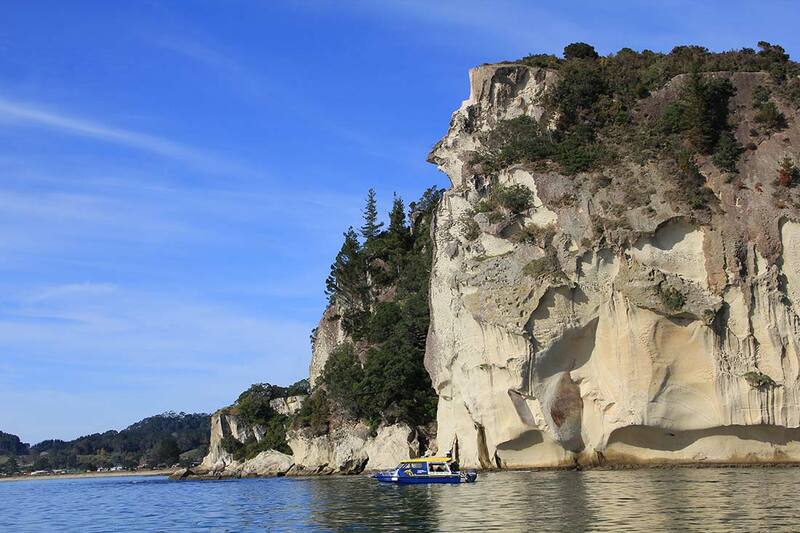 Within minutes of leaving the Whitianga Wharf, our first stop is Shakespeare Cliff. Unique patterns and features are found along the cliff along with many different species of sea birds. 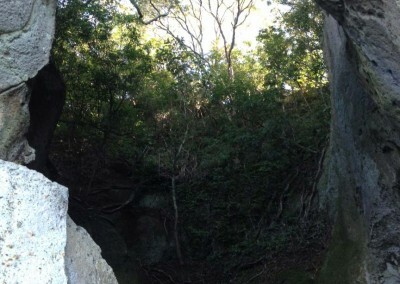 During the tour you will learn how the cliffs were formed and how it got its name. The geology and history of the cliffs are fascinating! The boat will stop long enough for you to get a great look and photos of the amazing features. 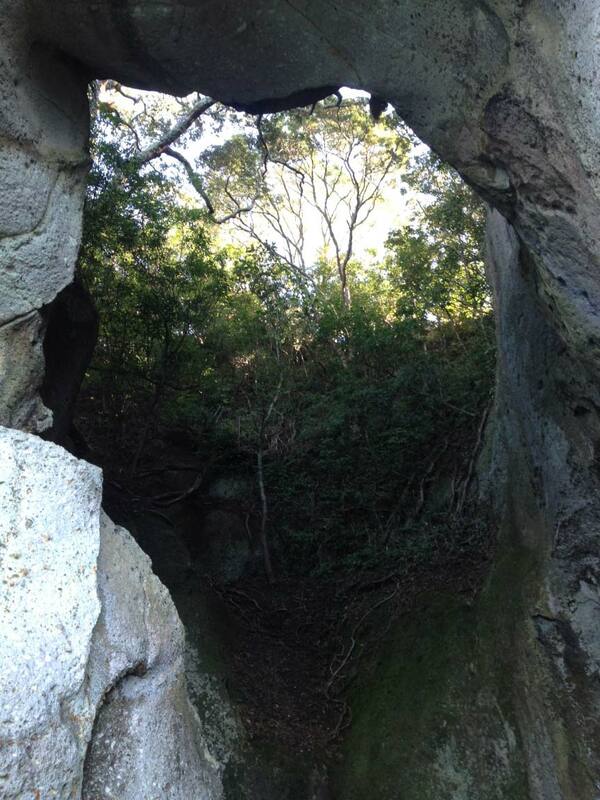 Look out for our million year old pot plant and try spot the man looking out to sea. 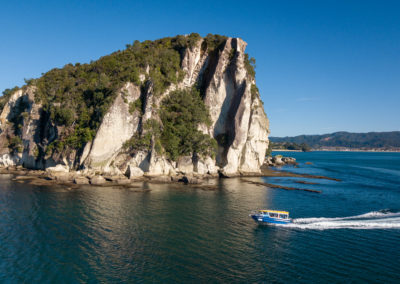 If you have the time to spare either before or after your Whitianga boat tour, then go to the look out on the top of the cliff which offers stunning views of Mercury Bay. Take in the beautiful surroundings of the Cooks Beach Blow hole. Make sure you look up while your skipper carefully manoeuvres the boat as close as possible to the enterance. Learn the story of Captain Cook and his journey on the HMS Endeavour, an important piece of New Zealand’s history. 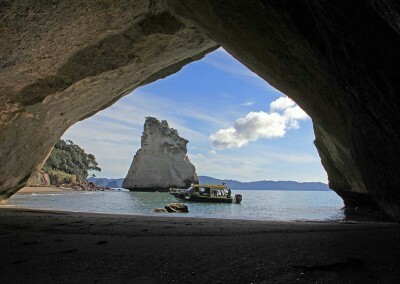 Get your camera ready as we get up close to the world famous Cathedral Cove. 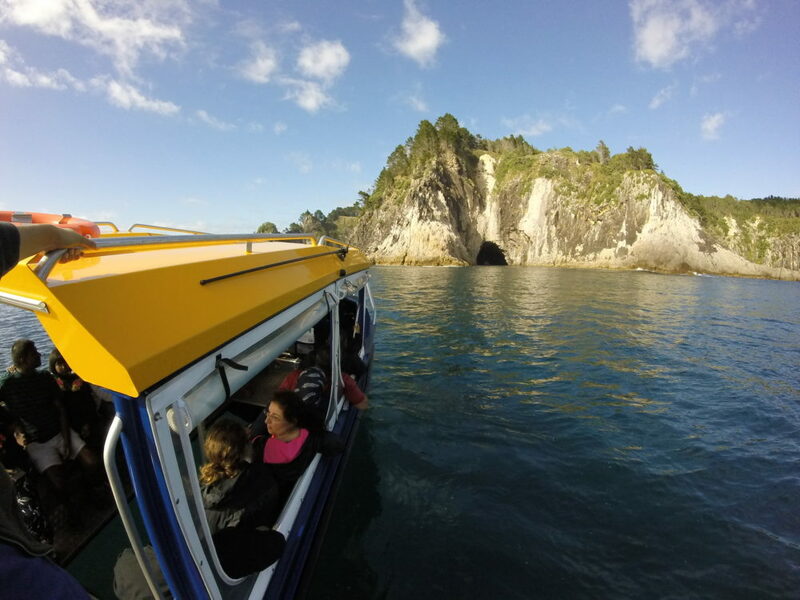 Once inside the Te-Whanganui-A-Hei marine reserve we head straight to Cathedral Cove. We can get nice and close to the cove and explore the bays on each side. 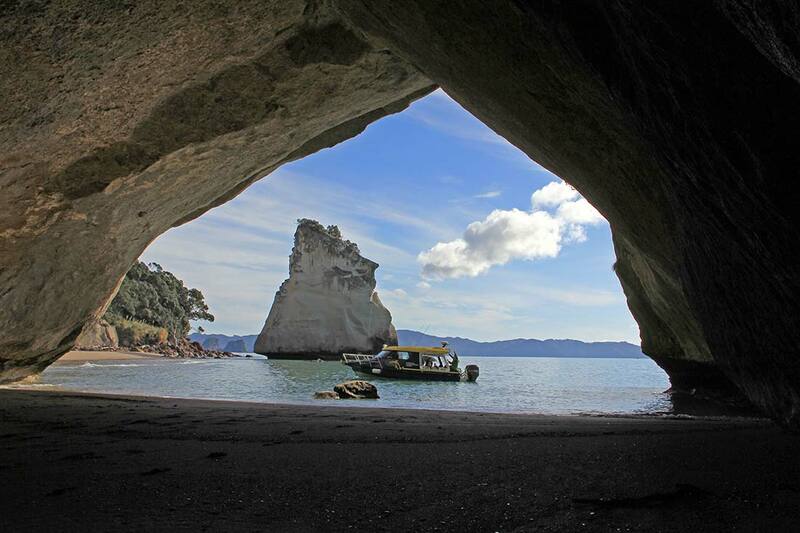 Learn how the Cathedral Cove was formed and witness the beauty of the cove and surrounding beaches. Cathedral Cove is very famous and has appeared in many different movies and music videos. 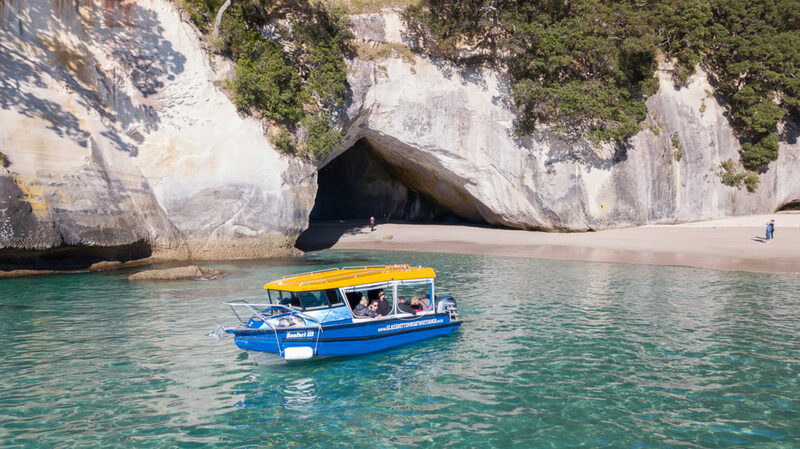 Our crew will keep you informed during the tour and are happy to let you move around the boat and help take the perfect photo of you in front of Cathedral Cove. 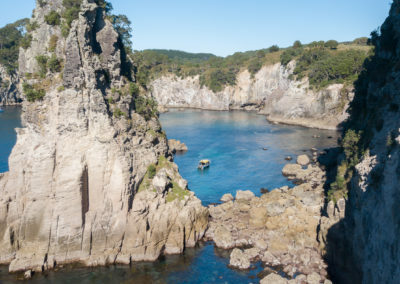 Be amazed by some of the Coromandel’s most spectacular coastal scenery. This includes the underwater scenery too. The volcanic rock formations in Champagne bay are absolutely stunning. 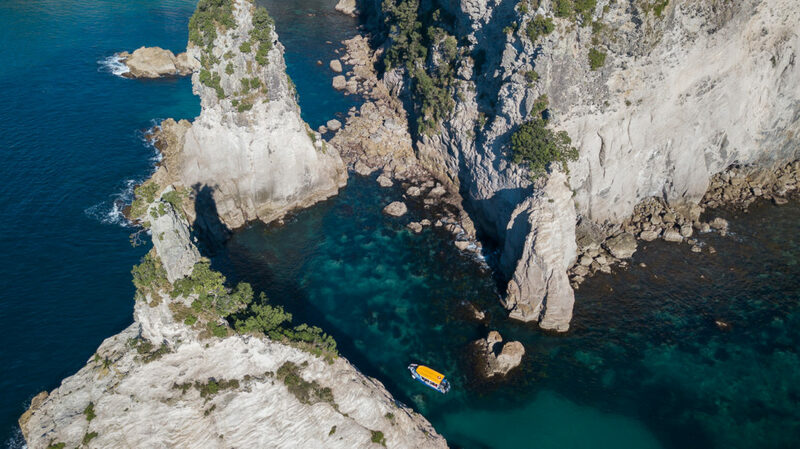 Millions of years of being exposed by the open ocean have shaped these fantastic formations. 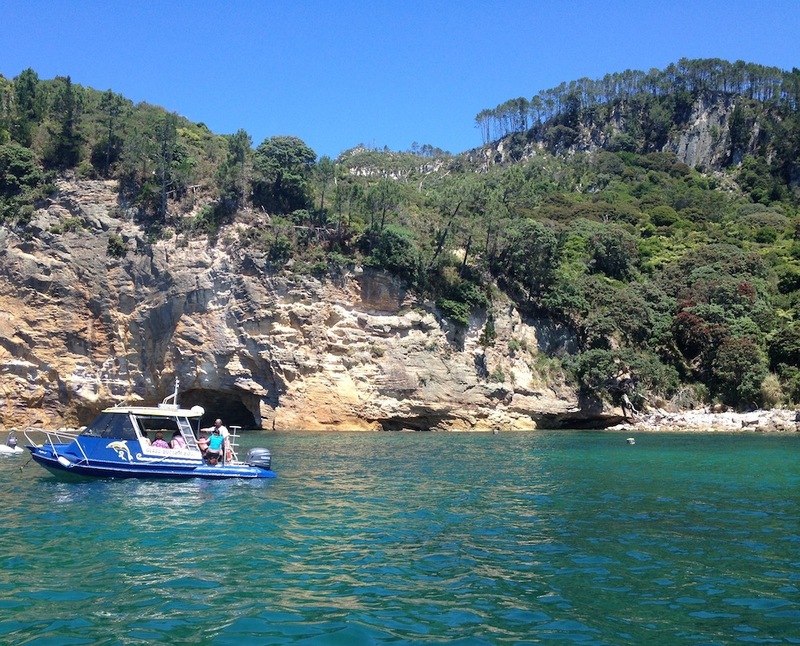 The boat will get you close to the cliff face, caves and pinnacles. 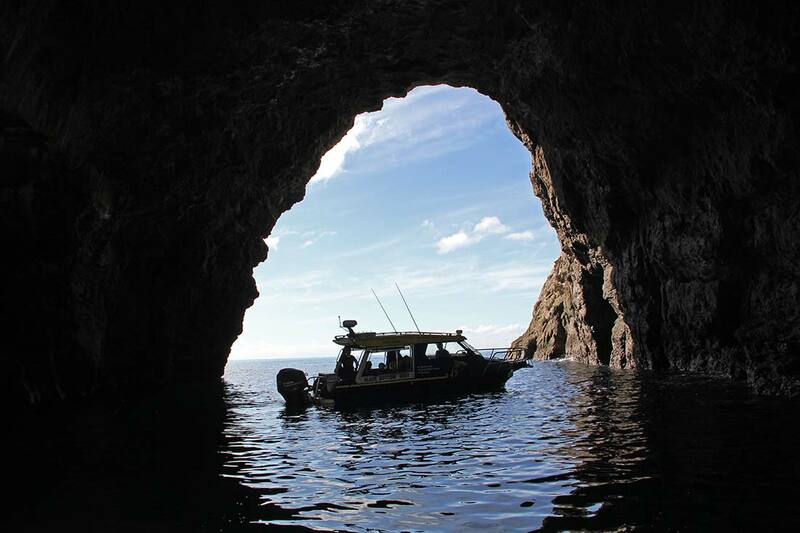 There are many interesting features along this stretch of coast, which the crew will point out on the tour. Below the surface is just as interesting as there are different species of marine creatures to spot. Keep you eyes out for stingrays and marine mammals. 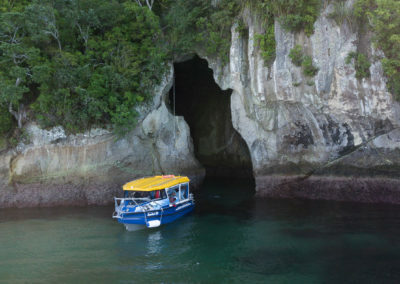 One of the largest sea caves in New Zealand. A very impressive site, especially from inside the cave. 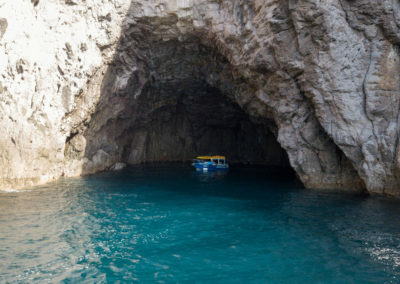 Measuring over 15m high and 15m deep, this sea cave is breath taking. 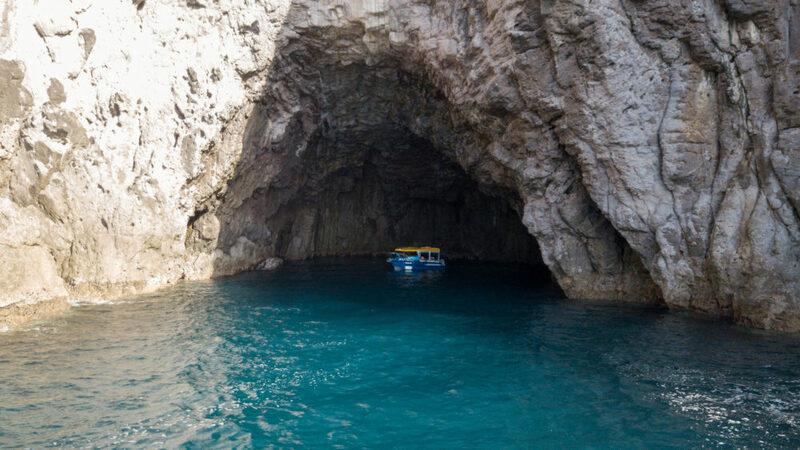 When conditions are right the boat will cruise into the cave. Make sure you look up and see the stunning colours on the ceiling. Also look down and see what lives inside the cave. On the cruise to the cave keep your eyes peeled for different species of sea birds that can usually be seen diving along the coast. 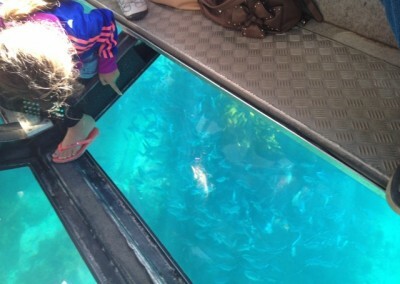 Look through the glass panels to view the school of snapper and other marine life in Gemstone Bay. 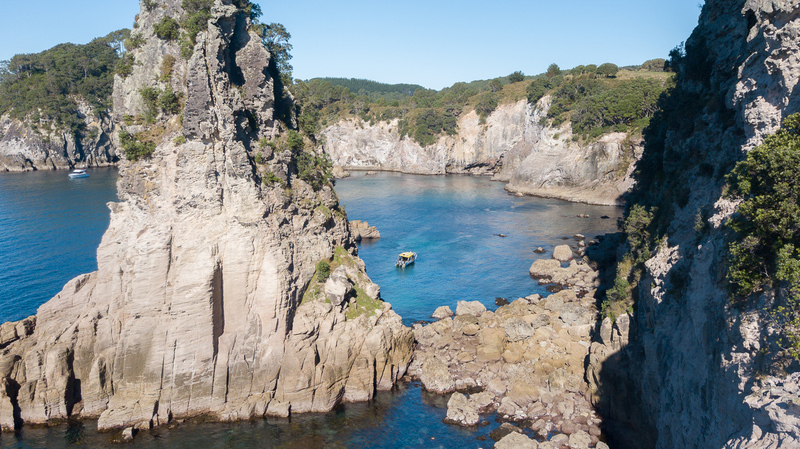 Gemstone Bay is the home to the snorkel trail in the marine reserve. Since 1992 this area has been protected and now is full of snapper and other marine species. The fish will swim right past the glass and is fantastic to watch. 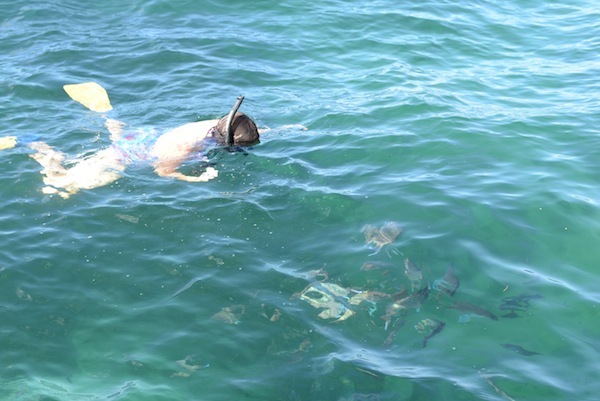 This is one of our popular snorkel spots where you can hop in for a snorkel and be surrounded by fish. 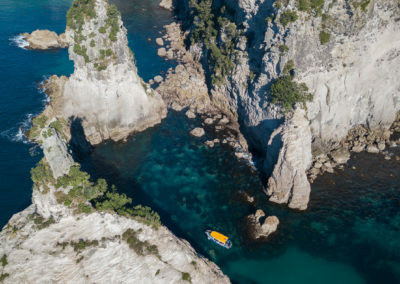 Keep your eyes out for crayfish hiding under the rocks and snorkelers swimming under the boat. Keep an eye out for passing pods of dolphins and orca. 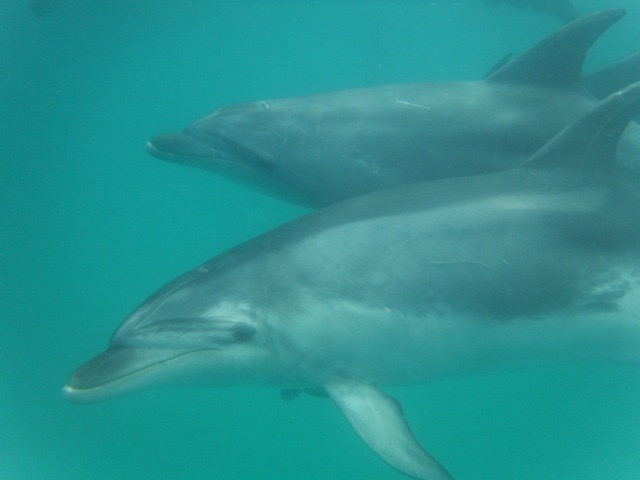 Our marine mammal watch permit allows us to interact with these beautiful creatures. 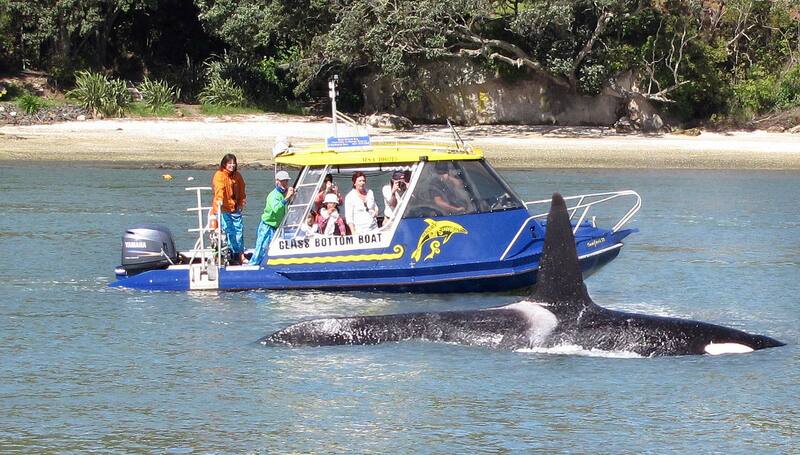 Although there are no resident pods of dolphins and orca, we do encounter them passing through all year round. We are one of the only companies in the area with a marine mammal watch permit, which allows us to spend time with any mammals spotted. 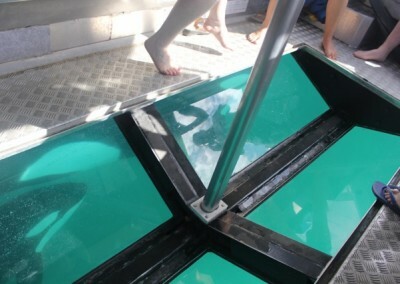 To see a dolphin or orca swim under the glass is a spectacular site. There is plenty of marine life to see along the coast. 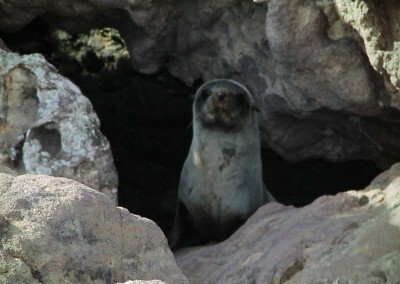 This includes different species of marine birds, blue penguins and New Zealand fur seals. During the tour the crew will point out to you all the different marine life that is seen. 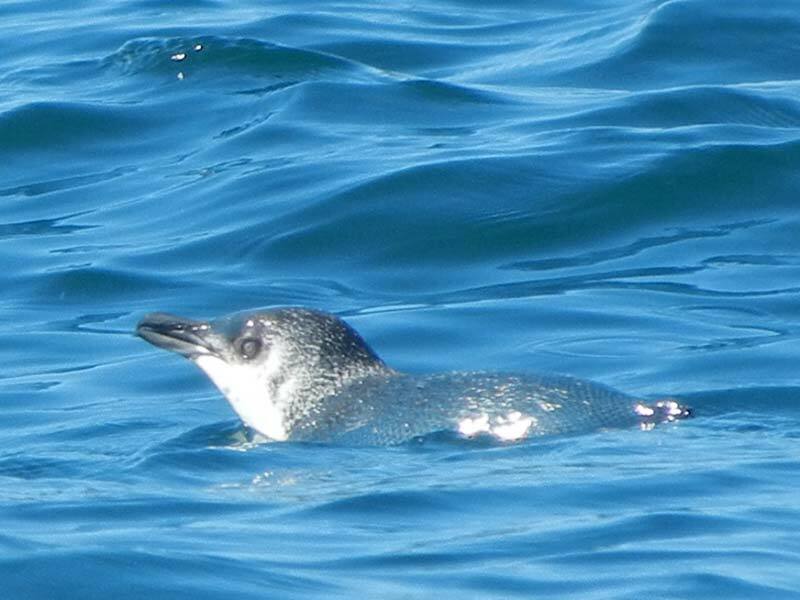 Blue penguins are a common site on the tour so look out for the little penguins chilling out on the surface. 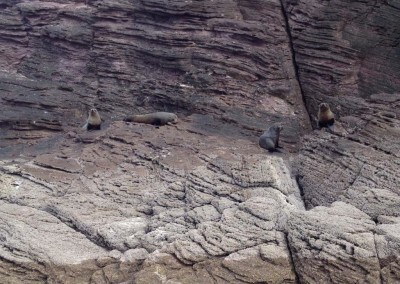 Fur seals are found bathing on the rocky outcrops in the marine reserve in the winter months (May-September). 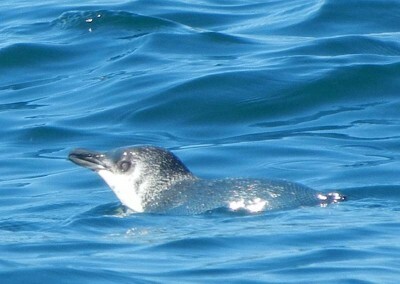 There are many different species of marine birds that can be found along the coast. Keep the camera ready because diving gannets is an amazing site to see. 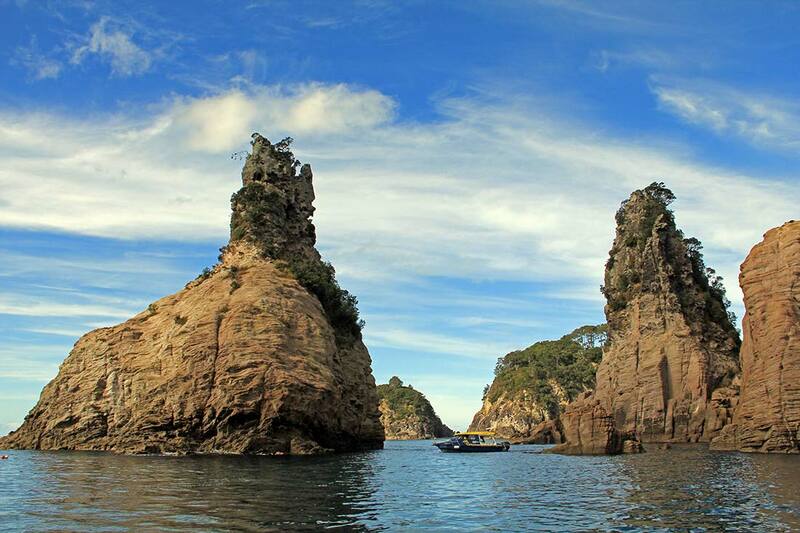 The Te Whanganui-A-Hei is the only marine reserve in the Coromandel and is rich with marine life. There is many different species of fish to be seen including schools of snapper, blue moamoa, red moki, parore, blue cod, trigger fish, wrasses and more. Watch as the fish swim right past the glass as if you had your own personal aquarium. 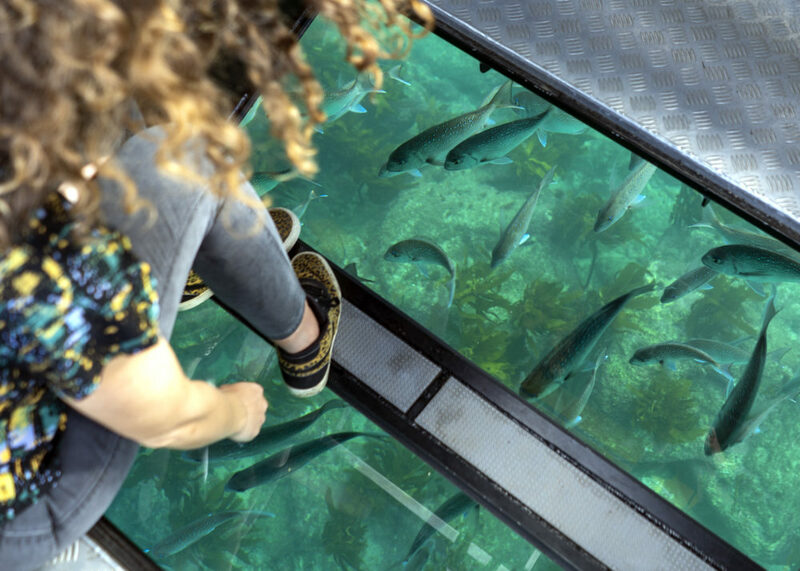 Keep your eyes peeled for other marine life such as sting rays, octopus, crayfish, moray eels and other marine creatures we happen to find on the tour. 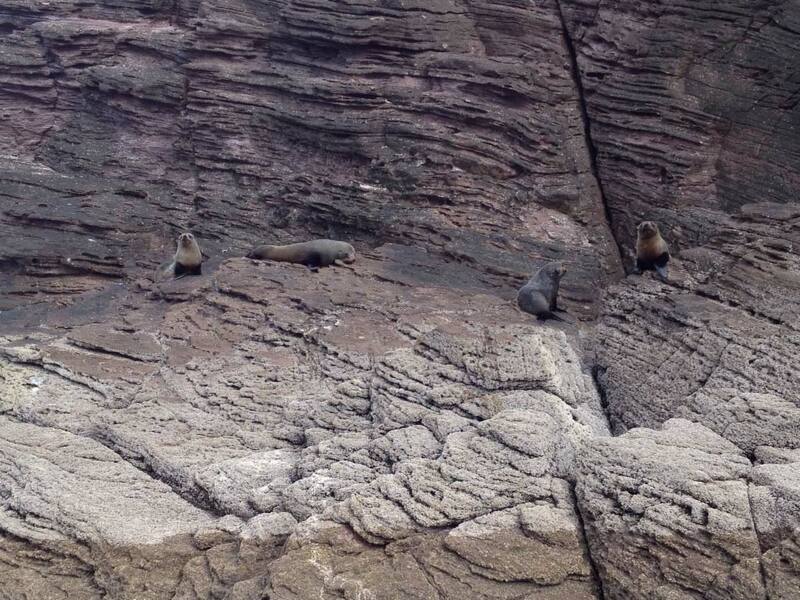 Our mammal watch permit allows us to spend time with dolphins, orca, whales and seals when they are in the area. Not only is it a privilege to see these animals in the wild but to see them swim under the glass and looking us is breath taking. The boat departs from the Whitianga Wharf. We also do drop offs and pick-ups from Ferry Landing. If using a GPS use this address 12 Esplanade, Whitianga. Please make sure your GPS is directing you to Whitianga and NOT Tairua! 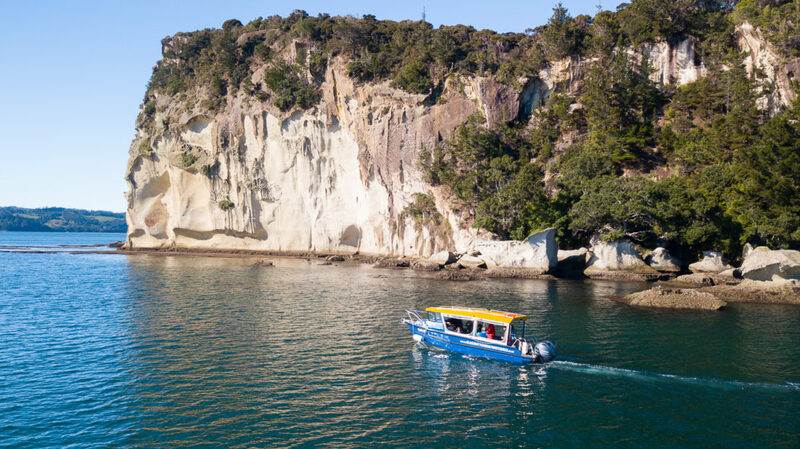 If you haven’t purchased your tickets on the internet, you can either buy your ticket in our booking office at 16 Monk Street, Whitianga or purchase the tickets on board the boat. 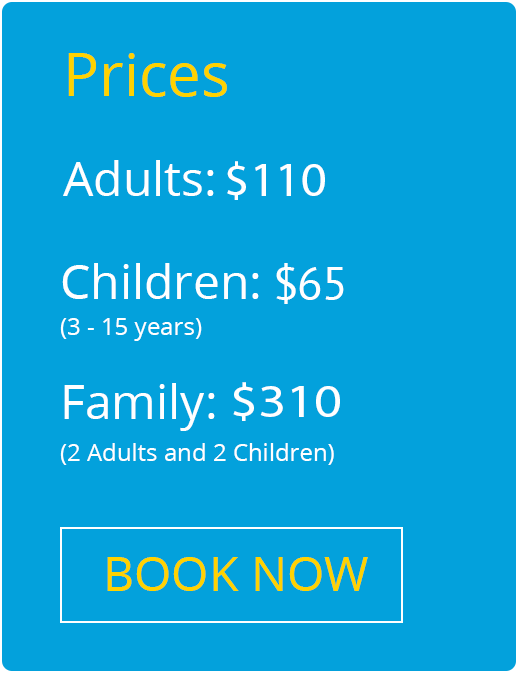 We have credit card/eftpos and cash facilites on the boat. Absolutely. 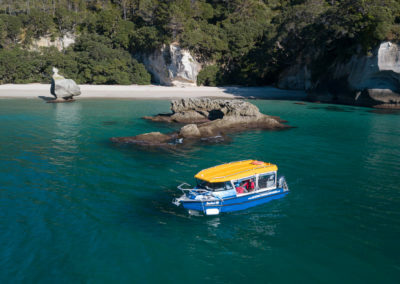 Being the top Coromandel boat tour we can book out quickly, so to avoid disappointment we recommend booking in advance. Especially if you have a larger group and all want to go out together. 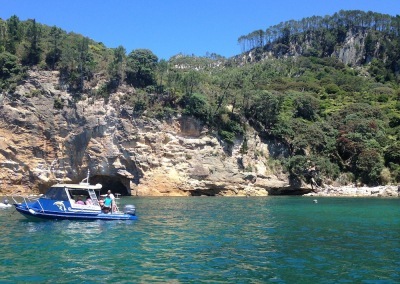 Do we get off the boat at Cathedral Cove? Sorry but we cant drop you off. However our boat gets nice and close to the shore so you can enjoy the view and get some great photos. Will we see dolphins or whales? 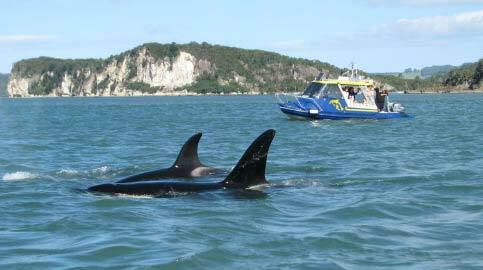 Dolphins, whales and orcas do frequent these waters however we cant guarantee you will see them on your tour as they are wild animals. We have a marine mammal watch permit which allows us to spend time with any marine mammals we see on the tour. Do we go into caves? Yes. 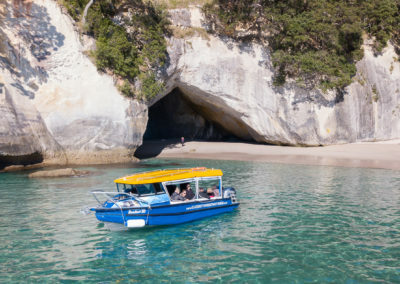 The Cathedral Cove cruise will take you to explore the many different see caves and blow holes along the coast. Get the camera ready. Do we have to go snorkeling? No. 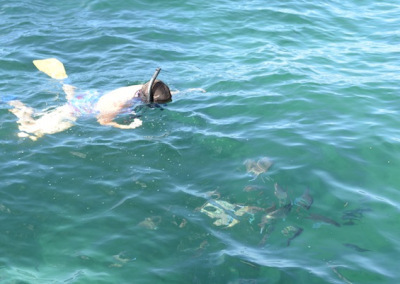 Over the summer we offer snorkeling (approx 15 minutes) on our trips for those of you that are keen. If you would rather stay dry, you can watch all the amazing marine life through the glass. Do I need to be a good snorkeler? The areas we go snorkeling are perfect for all levels. For beginners we offer a life jacket and over the summer months we have a snorkel guide who will assist you in the water. We will provide you with all the equipment you need. Where can I park my car/campervan? 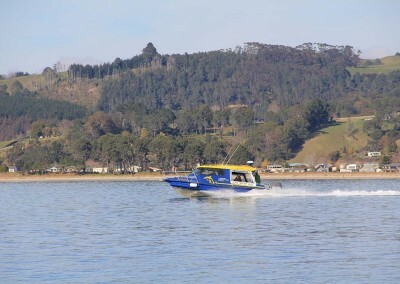 There is ample free car parking by the Whitianga wharf with no limit. During the summer it can be busy so give yourselve a bit of extra time to find that park. Camera, Water/Coffee (great cafe across from the Whitianga Wharf), and your swimsuit/towel if you would like to go snorkeling. 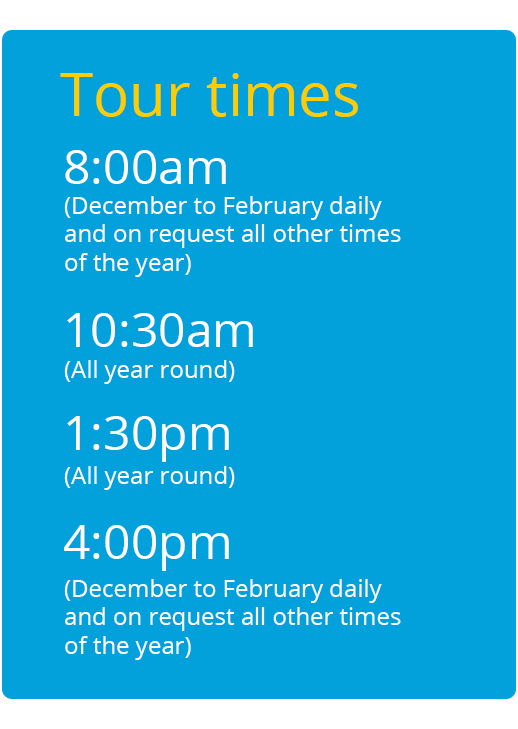 If your desired tour time is unavailable please contact the booking office on 07 867 1962 as alternative tour times may be available. 16 Monk Street, Whitianga, New Zealand. 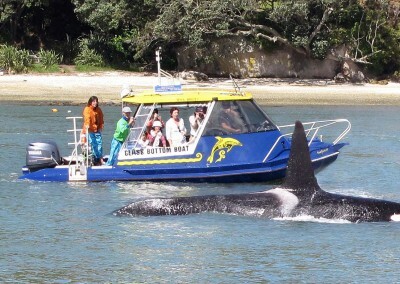 Don't miss out, book your trip on the Glass Bottom Boat, Whitianga today!